The McKinney-Vento Act is federal legislation that has been in effect since 1987 to support children and youth experiencing homelessness. The McKinney-Vento Act defines ‘homeless children and youth’ as individuals who lack a fixed, regular, and adequate nighttime residence. The intent of the McKinney-Vento Act is to ensure homeless children and youth enroll and succeed in school. 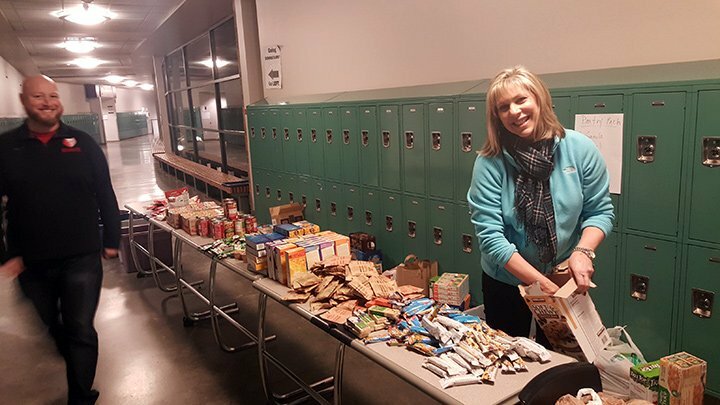 For more information about Lake Washington School District’s Homeless Services, or to request specific support for a homeless student, visit your local school or contact the district homeless liaison.